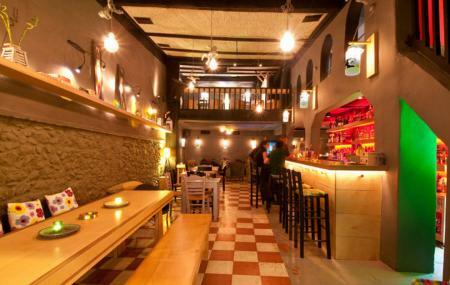 Located in the Plaka neighbourhood of Athens, Alekos is a famous Lounge Bar and Restaurant. A cozy atmosphere, great food and soft music await you over here. The desserts at Alekos are to die for! People normally club together Byzantine Museum and Baby O while planning their visit to Alekos.